Big old softy Damien surprised Emma with a romantic dove release at the side of a Lake. 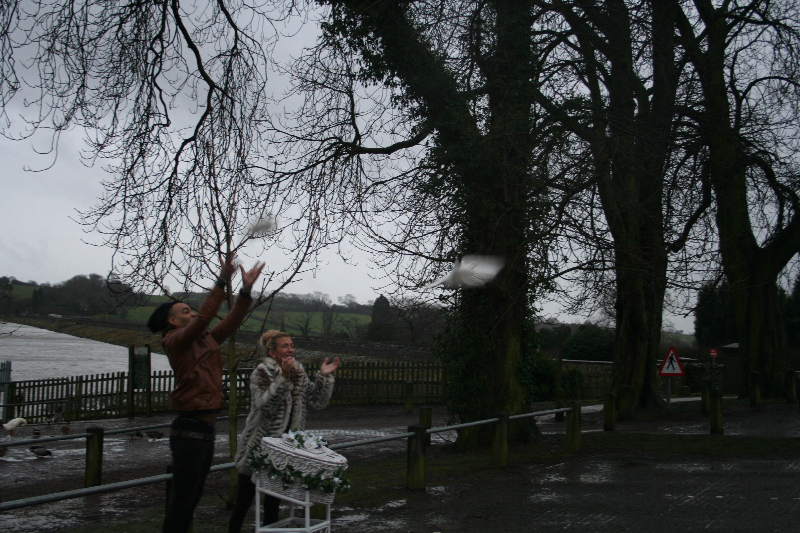 After releasing a pair of pure white doves on Valentine’s day Damien presented Emma with a big bunch of roses. Well done congratulations and best wishes to you both and the little one on the way.